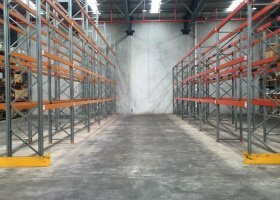 Need a self-storage spot in Kurnell? A suburb of Sydney, Kurnell is located south of the CBD. Also a historical monument because of the landing of Captain James Cook on the 29th of April 1770, Kurnell was the area where first contact with the original inhabitants were made. Early in the 1920s, Kurnell was mainly used by fishermen because of the convenience of both the Botany Bay and the open sea. Today, Kurnell is an established industrial area that includes oil refineries, parkland areas, and residential areas. According to the 2016 ERP gathered by the ABS, the estimated population of Kurnell is only 2,267. Among these residents are established couples and families. Kurnell also offers recreational areas, such as the Kamay Botany Bay National Park, the Cape Solander Lookout, and the Kurnell Dog Beach, to name a few. 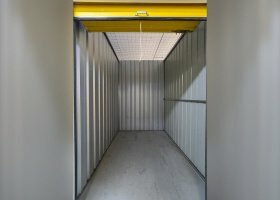 With the industrial area dominating the land, coupled with the small population of residents, there’s no doubt that having storage units in Kurnell can be highly beneficial not only to business owners but also to individuals such as professionals and families. 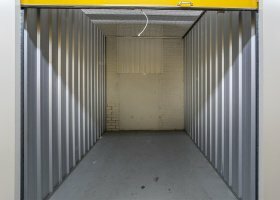 As the premier peer-to-peer marketplace, we seek to meet this need, offering under-utilized spaces to people seeking storage for their belongings. Having spaces like these, creates a passive income for the owners and builds a sharing community among its residents. 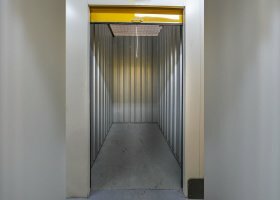 A complete package for people seeking parking services and are looking for a way to create extra income, we offer an alternative path to the old-fashioned take of storage companies without losing the security and flexibility that comes with it.